Does it feel like your marketing strategy is lost at sea? 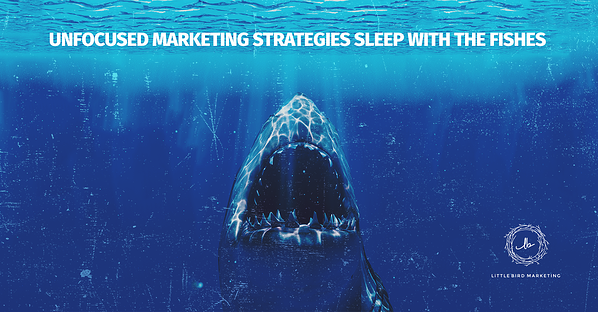 Well don't become the chum in an ocean full of marketing Great Whites! If you're feeling overwhelmed and fear that you're missing the boat with your marketing goals, chances are you don't need a bigger boat, but a clearer focus. In a recent episode of A Shark's Perspective, Momma Bird and CEO of Little Bird Marketing Priscilla McKinney joins host Kenneth (Shark) Kinney as they dive into the murky waters of marketing and give advice on how to keep your marketing strategy relevant and focused on your broader marketing goals. 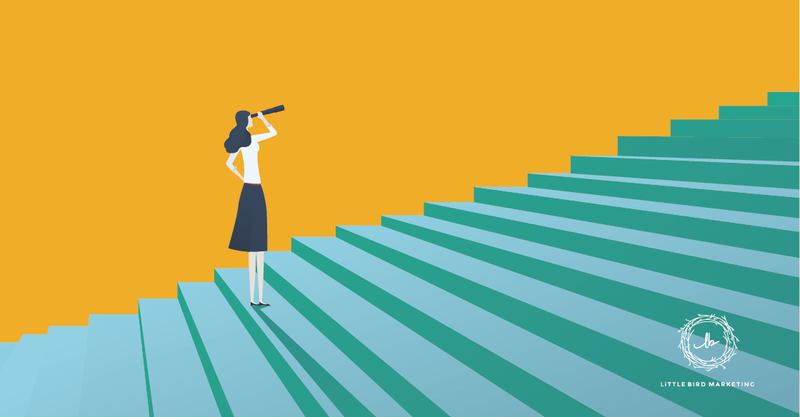 "You can see the difference between a company that comes out ahead and one that fails based on the quality of their persona work. The company who gets there with the most fun and with the most sense of purpose is the one who did their buyer persona work." If you’re an entrepreneur, business owner, or C-Suite executive and you find yourself weighed down by an unorganized marketing strategy give this podcast a listen for some inspiration. 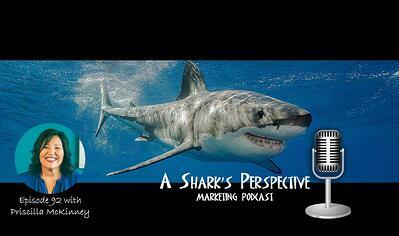 Click here to listen to “How to Stay Focused on Your Marketing Goals" on A Shark's Perspective podcast.